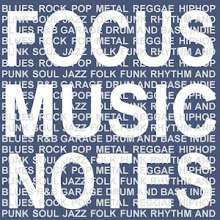 Focus Music Notes. "Out of the Blues". Popular music through the decades: Two Door Cinema Club Debut Album "Tourist History"